DANGEROUS® a brand that invokes passion and attitude. DANGEROUS® is based in the USA . Its counter culture to the accepting and embraces dangerous sports. We are a "streetwear"/"action sport" brand. The fragrances are designed to motivate,excite, energize and attract. We take the fragrance side of the business very serious. They are not cheap fragrances and are made with the intention to be better than any fragrance on the market . 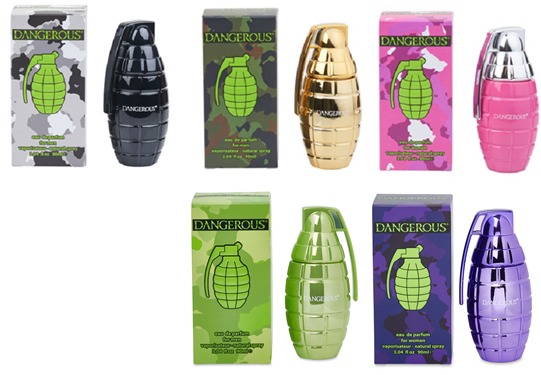 DANGEROUS® is a Veteran owned company. We support youth basketball and skateboarding.